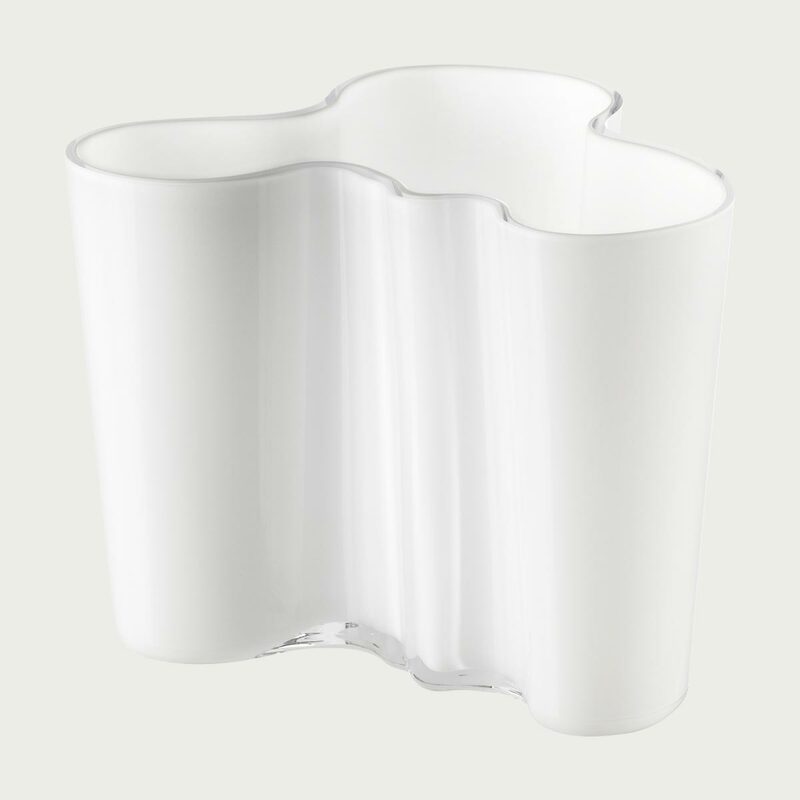 Home > Aalto Vases > Iittala Aalto White Vase - 6-1/4"
Reviews of Iittala Aalto White Vase - 6-1/4"
Beautiful! bought two. One for myself and one as a wedding gift. She loved it too! I have several alto vases. They are stunning with full of tulips. Questions & Answers for Iittala Aalto White Vase - 6-1/4"